It's always nice to be able to try a new style without spending money! With Firmoo, each customer can get their first pair of glasses for free! Firmoo is especially excited to introduce their vintage eyeglasses. A pair of vintage eyeglasses is an chic choice that you could try on this summer. There is a popular believe that retro look is the most classical one when you make good use of it. Vintage eyeglasses are mixed with the standard and subdued colors. So they could easily get highlighted during a nighttime or in a crowd. Excitingly, you can find your First pair for free for vintage eyeglasses at Firmoo.com. 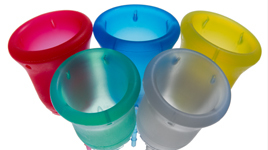 Cloth Diaper Stain Stick Giveaway! 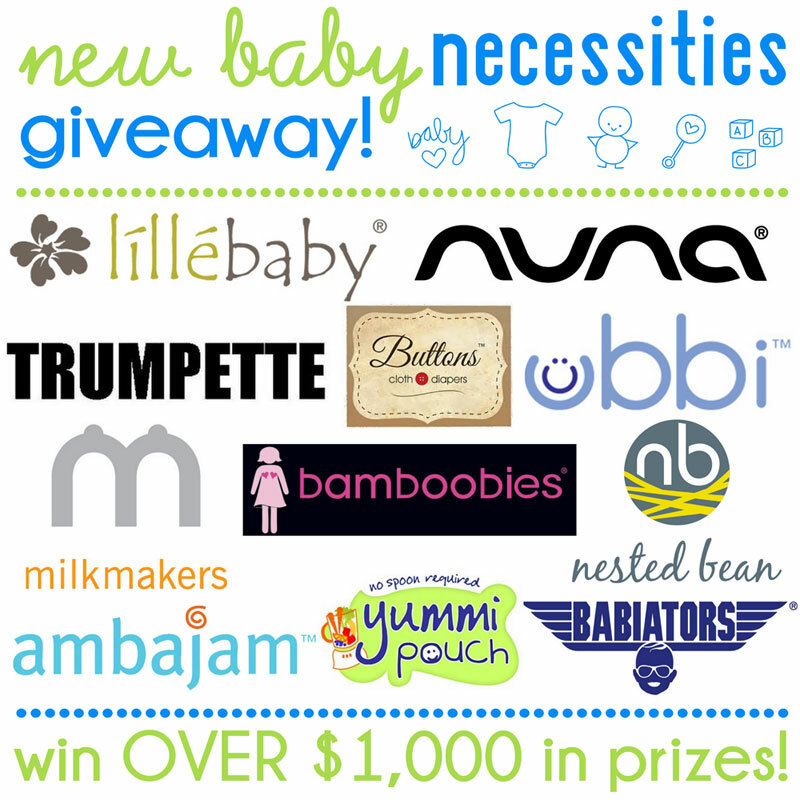 We're having a great time with this latest cloth diapering giveaway hop, So Easy Being Green and According to Jenny. 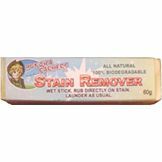 Here at Why We Love Green, you can win 4 Buncha Farmers stain sticks that are fabled to work wonders on cloth diaper stains! They're natural and work well on set-in stains that other stain removers have failed to take care of. We have a huge pack at our house! To enter the giveaway, fill in the Rafflecopter form below. 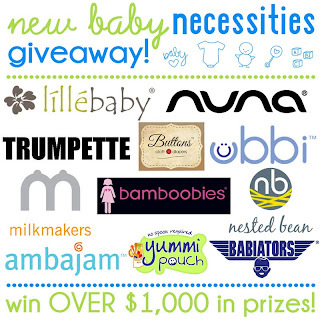 Then use the linky to find more great giveaways relating to cloth diapers! Mami Natural Sunscreen is wonderful for women, men, and kids! If you are looking for a natural sunscreen that works and feels great, then MaMi Sunscreen is for you! MaMi Sunscreen is SPF 30 and is a physical sun block that is safe for the whole family, including nursing or pregnant women. MaMi Sunscreen provides broad spectrum protection against UV-A, UV-B and infrared rays. We loved using MaMi Sunscreen on our recent vacations! Read on to hear about how Mami Sunscreen worked for us and to read the benefits of MaMi natural sunscreen! 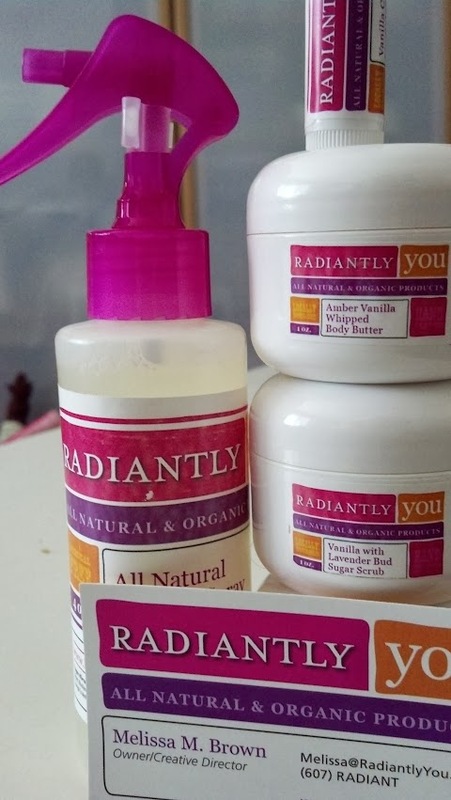 Radiantly You boasts beauty, health, and home-cleaning products that are made with natural and organic ingredients, all while striving to remain affordable. This family-owned business makes sure that their products are healthy and that they do not include lab-created ingredients. You can really feel the difference of healthy, natural ingredients when you use products from Radiantly You! 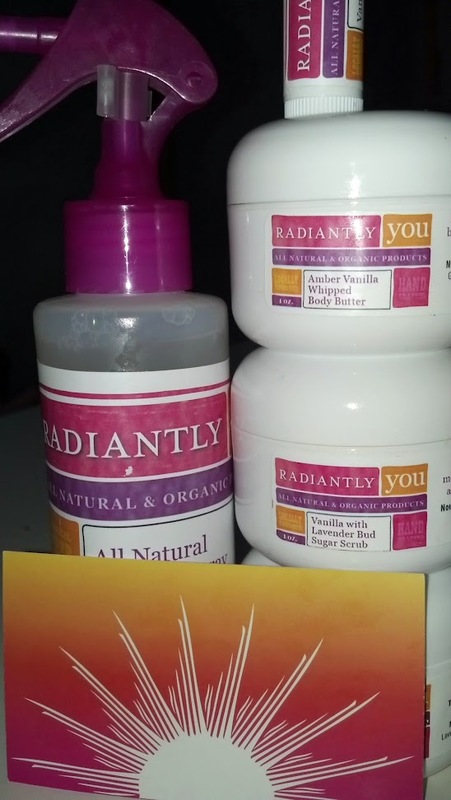 Read on for my full Radiantly You review! You'll love their products as well as their clean, bright, happy packaging. Win a Natural-Review Box and Radiantly You Skincare! 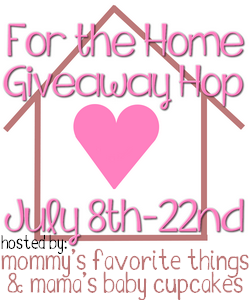 Welcome to the "For The Home" Giveaway Hop hosted by Mommy's Favorite Things and Mama's Baby Cupcakes. 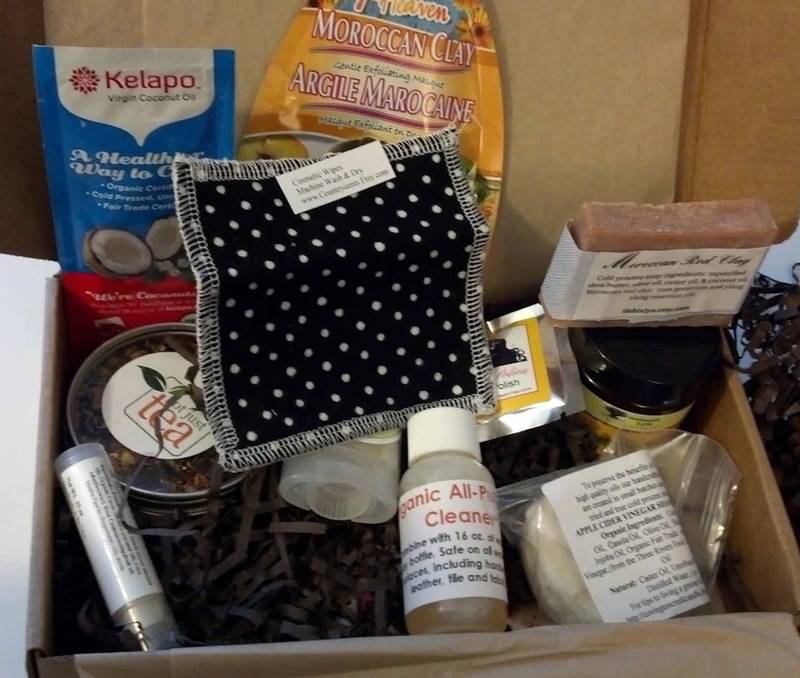 Win a NaturalReview box filled to the brim with natural and eco-friendly beauty, health, and household products! You can read my Review of the NaturalReview Box here. 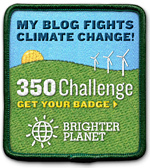 In addition, this giveaway includes a treat just for you! You can also win Radiantly You skincare and beauty products, which are all-natural, organic, luxurious, and pampering! This prize includes Dead Sea Mud Whipped Face Wash and a Lip Balm! A runner-up will receive a jar of Amber Vanilla Whipped Body Butter. Appliance Insurance Giveaway from EquityLock Protector! 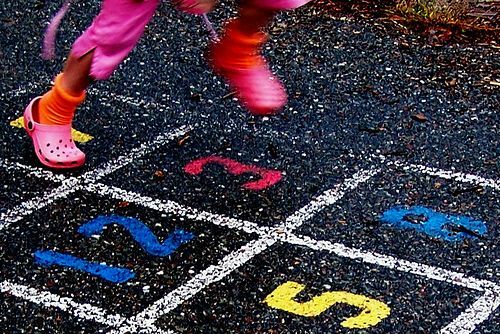 Summer is the perfect time to relax, but doesn't it often feel like everything breaks down the moment you've got a bit of free time? Here at Why We Love Green, you can win 6 months of EquityLock Protector appliance insurance FREE ($470 value) as well as a $15 home-improvement gift card! To learn more about appliance insurance and to enter the giveaway using the Rafflecopter form, please click on "read more." Get clean the natural way this summer with handmade goat's milk soap from Omniio! The winner of the goat milk soap here at Why We Love Green will win a variety pack of Omniio's best-selling and favorite soaps! I am loving my Omniio Lilac and Honeysuckle natural soaps! They have massive bars that are truly beautifully made. I feel great knowing that I am using an all-natural, Made-in-the-USA soap! 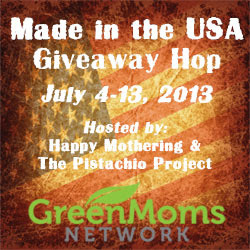 This giveaway is a part of the 2nd Annual Made in the USA Giveaway Hop, hosted by Happy Mothering and The Pistachio Project together with the Green Moms Network! We are excited to bring you awesome prizes that are Made in the USA and valued at $25+ to help you celebrate Independence Day!. After entering my giveaway, be sure to visit the other blogs listed under the Rafflecopter form for your chance to win more great giveaways. Celebrate Freedom With FREE Giveaways! Win 2 Clump-O-Lump zippered, creative stuffed animals! 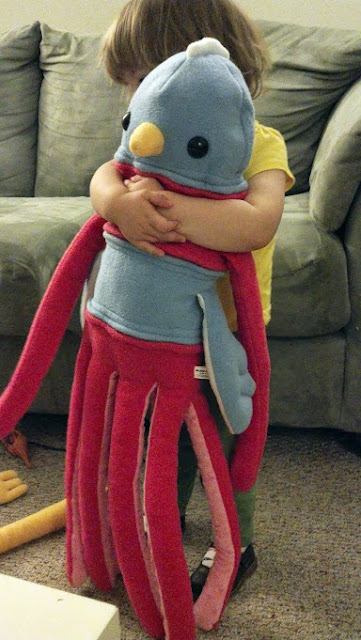 We love our red squid and our blue bird--and they love hanging out together as you can see in this picture! Clump-o-Lumps, from Knock Knock, is a creative toy that unzips into three separate pieces that can be combined with other animals to create whole new toys! You can read my full Clump-O-Lump stuffed animal review here. 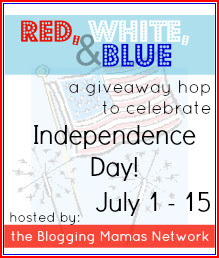 This Red, White, and Blue Event is hosted by the Blogging Mamas Network. We're celebrating Independence Day with a bang - an Event full of giveaways! Each giveaway is either patriotic, made in the USA, OR color themed! 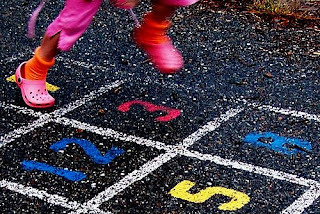 So, be sure to hop around and see the fun, unique prizes at every blog!